But enough of me and onto this wonderful foot balm I have found! It’s by a relatively new brand to the UK and is born of a synergy of 2 sister-in-laws (Suzannah and Tina) and the focus of the brand is to help body and mind. With their goal being a greater sense of well-being to their customers. The oils they use are approved my the soil association, organic and a lot of them are cold pressed! Which makes their products right up my street, I just love pure organic brands! They use Reki, the moon and Clear Quartz Crystals that works specifically with each product, in other words they put a lot of healing and effort into each product! The Fabulous Foot Balm i have been using every night since I received it, with a back injury and other issues I am finding this balm incredibly soothing on the sore bones of my feet and mega hydrating. I find myself really looking forward to this every evening, its like a ritual or relief! The balm itself is made with Peppermint, Rosemary, Eucalyptus, Olive Oil and Pumpkin Seed oil it’s a very rich blend of pure oils it is mega hydrating, soothing, intense, cooling, you can really pick up on the mint to rejuvenate and calm soreness, Eucalyptus and lemon to cool, cleanse and deodorize, avocado and carrot to nourish , Calendula and pumpkin seed to soothe soreness and help with skin regeneration and if that list of amazing ingredients doesn’t impress you for a foot balm I don’t know what will! 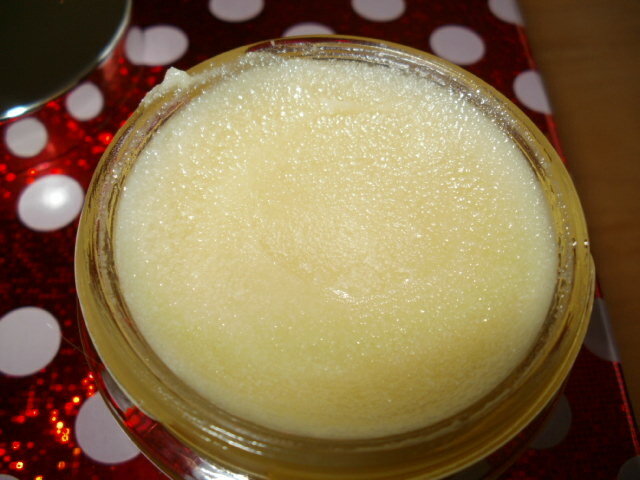 It is truly beautiful, rich and soothing on my poor feet, they ache so badly at times, it comes in a lovely balm form, you only have to touch it for it to melt and glide over your feet. This is not something you use and then head out, it’s a real luxury pamper product. You put on some cotton socks after and just chill! It will work wonders on the driest of feet and I will admit my feet were a bit dry even using other foot creams but not after this, they are silky soft and feeling much-loved and revived, it really does deserve the word fabulous in its title! 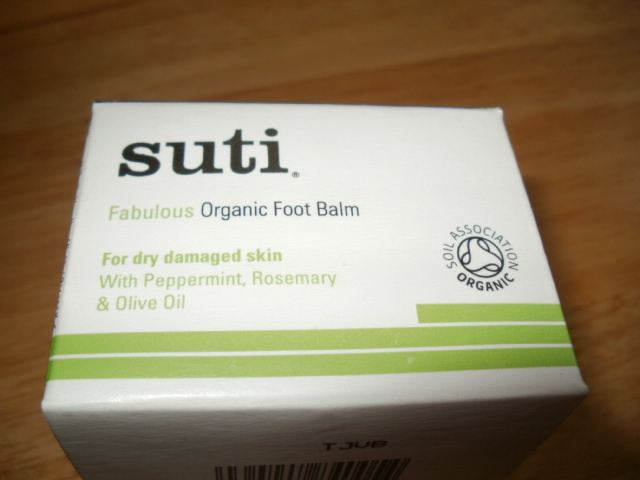 You can read so much more about Suti Fabulous Foot Balm and their lovingly made products here Suti it is an interesting read when you add in the healing side to the already fantastic organic, soil association products. 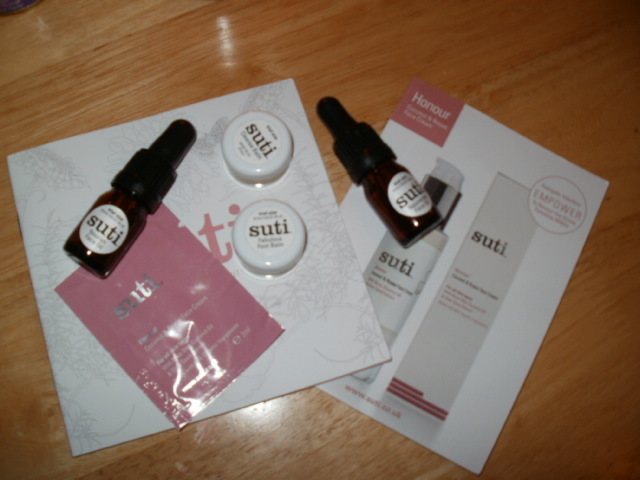 I have some more of the Suti skin products here to try and will be reviewing them soon, all I can say is a am seriously in love with this wonderful foot balm and how it has given me some relief from the usual pains! It does wonderful things to your feet!! If interested this is the sample pack I am going to review, it’s a fab price because of the organic oils in the pack alone Sample Pack @ £9 delivered ..
Well that’s it for now folks, huge thank you to Tracey McAlpine for introducing me to the brand! This entry was posted in Beauty, Eco Cert, Health and Beauty, Natural Health, Organic, Paraben free, skin friendly, Soil Association Approved, Vegan and tagged Avacado, Calendula, Carrot, Cold Pressed Oils, Eucalyptus, Fighting Fifty Website, lemon, Olive Oil, Organic, Peppermint, Pumpkin. Tracey McAlpine, pure, Rosemary, Suti, Suti Fabulous Foot Balm on December 27, 2014 by the40somethingbeautyblogger. Oh I have been looking at this brand and does look good. You’re right Nicola! There are more expensive products out there that don’t justify their price tags! And thank you so much for following my little beauty rambles! I currently have a Dior giveaway on my blog if you want to enter!